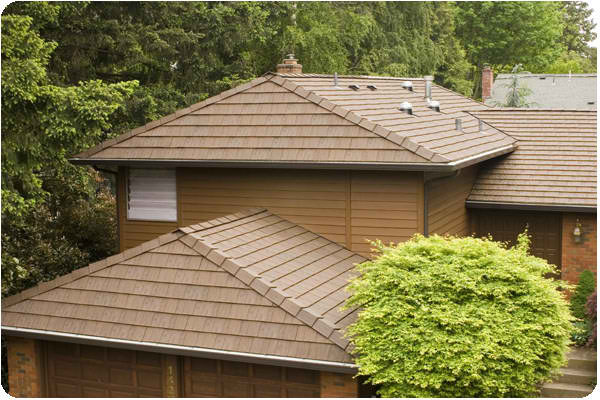 Capture the protection of galvanized steel coupled with an energy-saving, UV-reflective coating. 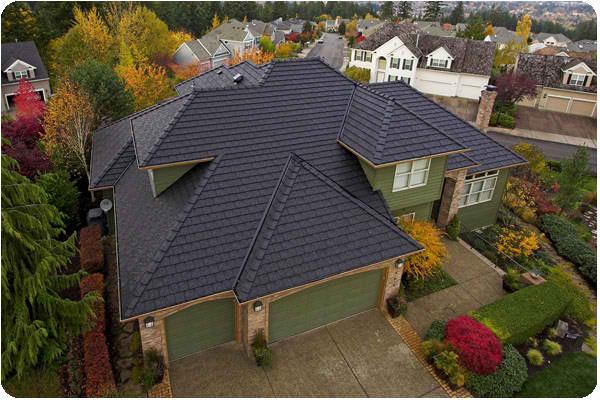 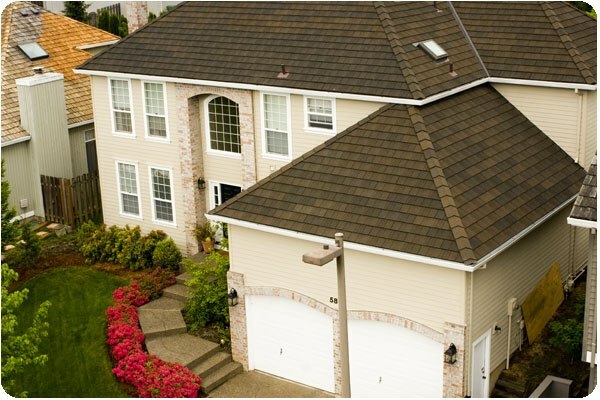 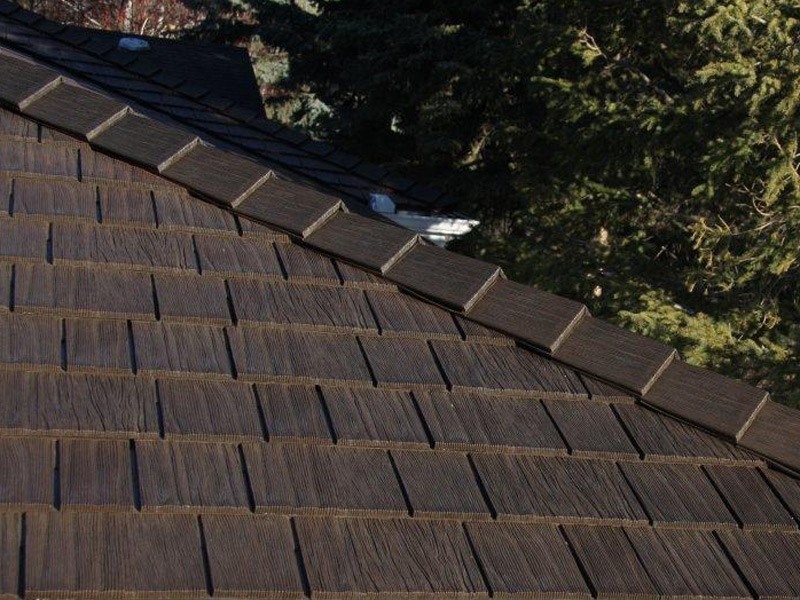 Preservation and efficiency are yours when Keith Green Construction installs a Kasselwood™ metal roofing system. 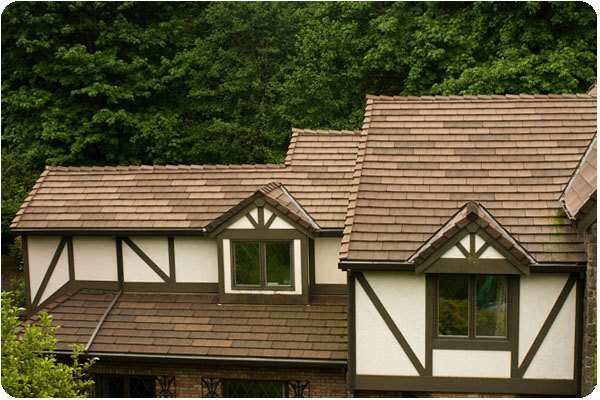 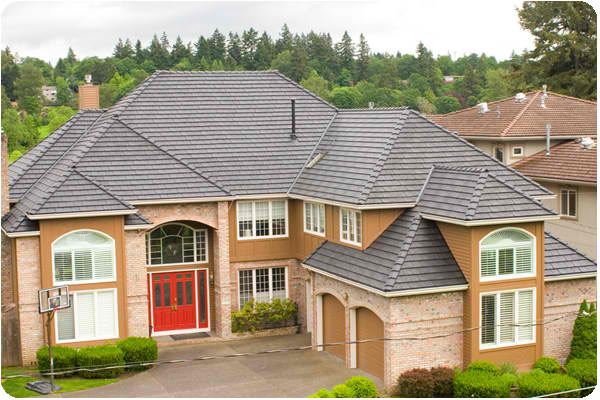 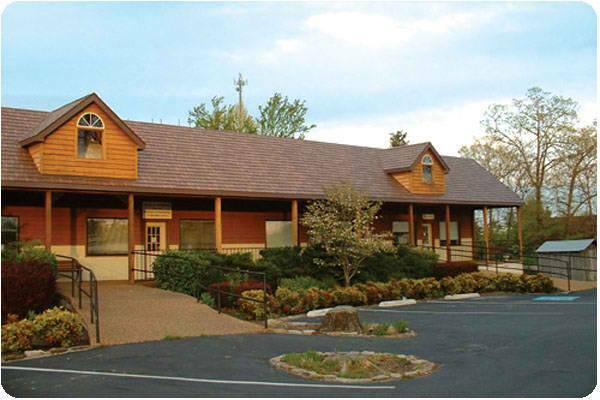 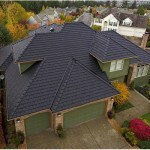 Kasselwood Classic Metal Roofing Elegant cedar shake design emulated through durable galvanized steel. 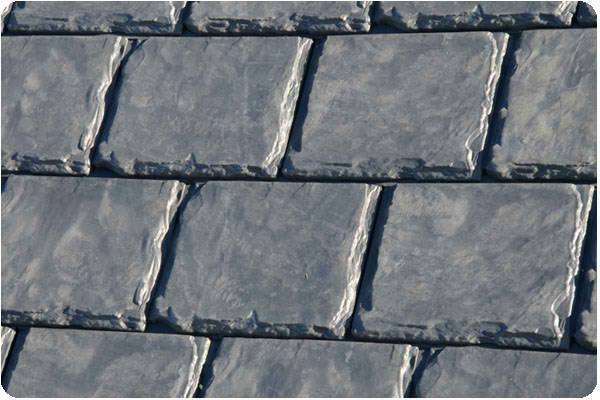 Low maintenance, yet high protective value through one of nature’s strongest materials. 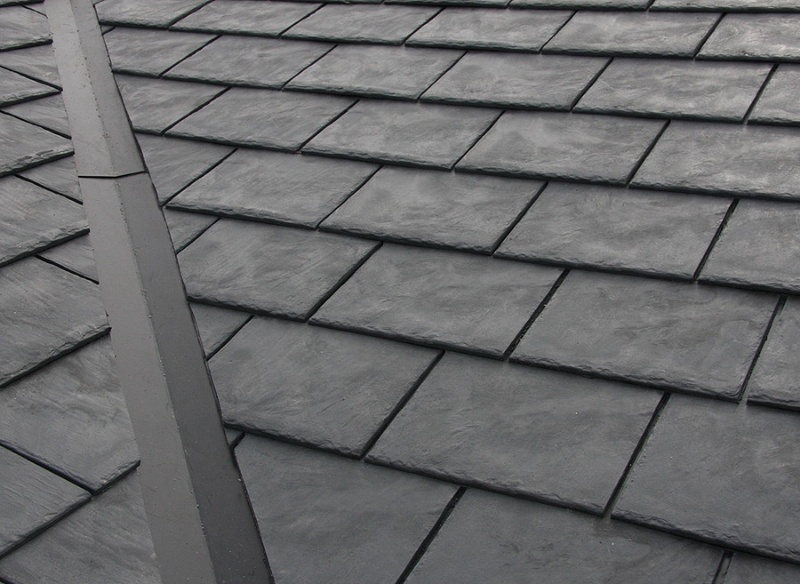 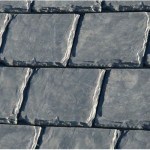 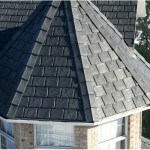 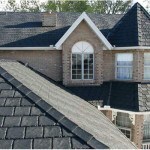 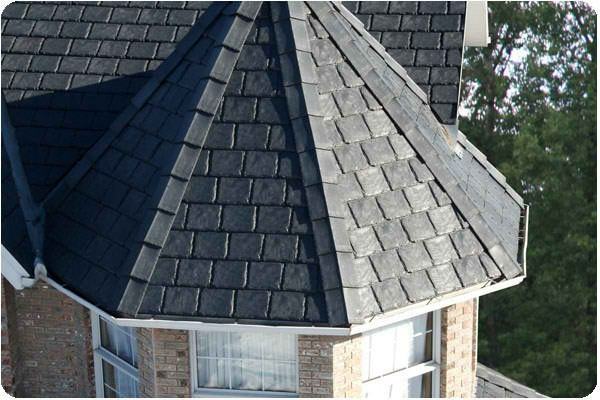 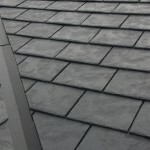 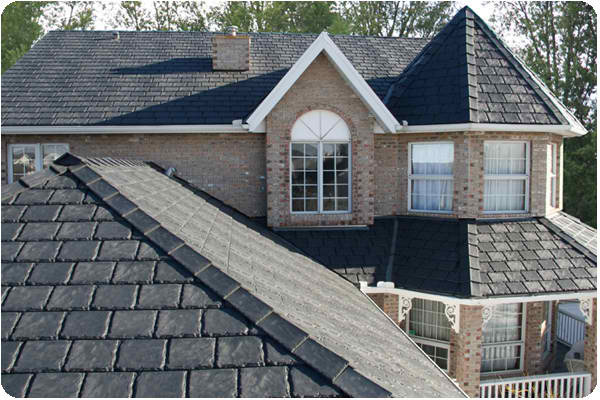 Fire-resistant, impact-resistant, and resilient against wind-uplift and heavy rain. 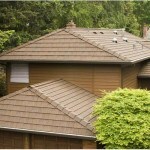 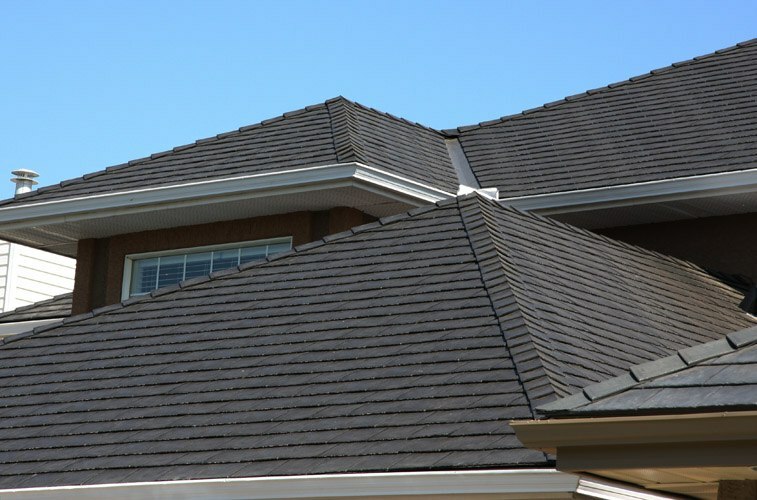 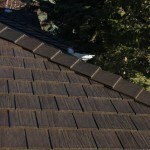 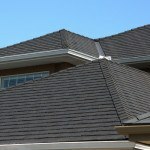 Kynar500 coating reflects UV rays back into the atmosphere, keeping heat out of your attic. 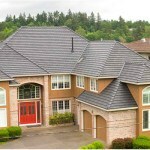 “Interlock” design ensures efficient and quality installation. 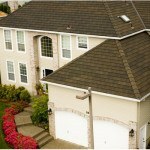 Energy-saving through efficient cooling, which means money saved. 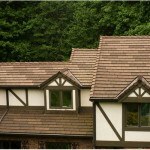 KasselWood™ is 100% recyclable, backed by a 50-year warranty.